It’s great to grow your own as you know it’s not sprayed with pesticides and is much better for you. Another great way to ensure a variety is to buy a bulk load of different types of greens and freeze them in portion sizes. 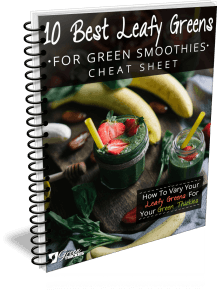 Make sure you label them and vary the greens you use every time you make a smoothie. Good old spinach. There is a reason we always seem to default to spinach for use in our green smoothies. It is readily available, fairly cheap, tastes very mild so your smoothie stays sweet and it’s often available organic. All my smoothies can be made with spinach. 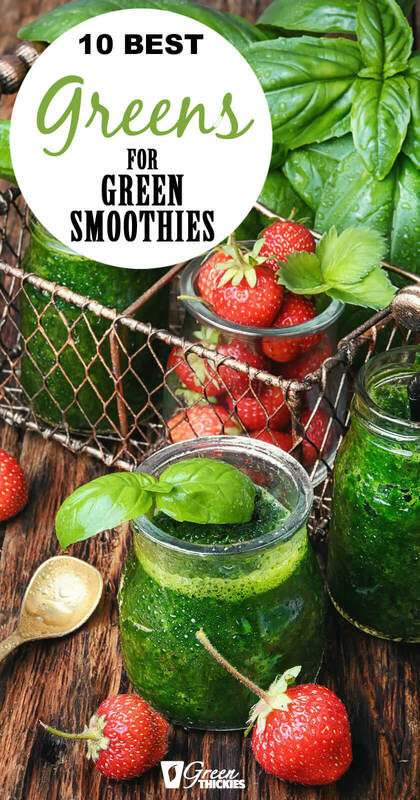 For a simple smoothie, try this Fresh Summer Strawberry and Spinach Salad Smoothie. Kale is extremely nutritious, is fairly easy to access and is very easy to grow. I started some growing last year and it actually improves after a frost which is brilliant for the climate where I live in cold North Scotland. Kale isn’t as mild tasting as spinach so you may be inclined to use less of this in a smoothie. This Hawaiian Smoothie is perfect for hiding the taste of Kale. There are so many different types of lettuce. Romaine is very nutritious but can be slightly bitter in a smoothie. Lambs lettuce is a great smoothie ingredient and more mild in flavour. The taste of romaine lettuce is well hidden in this Sweet Punch Romaine Lettuce Smoothie. Also unavailable in the shops but luckily I have these growing right in my back garden. Free food has got to be the best. I also know they haven’t been sprayed with anything. A very strong taste but this Strawberry, Orange and Dandelion Smoothie really grows on you with every sip. 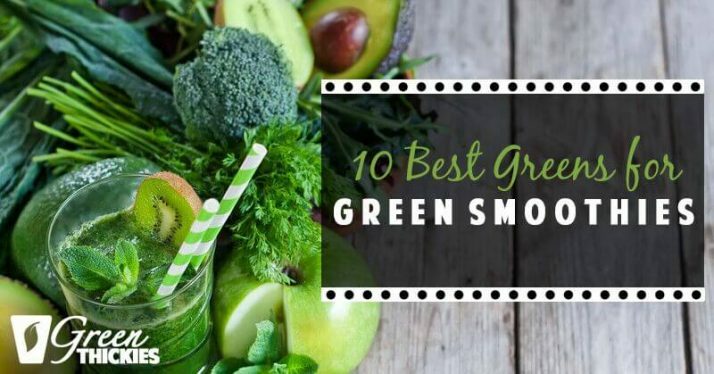 My motto is fresh is best, but if you run out of greens or want to add even more of a nutritious boost to your smoothie, you could add some of this amazing green powder. Other popular green powders are Spirulina, Chlorella, Wheat Grass and Barley Grass. Lots of people swear by these for a energising vitamin packed smoothie. I posted a comment on your site and now I don’t see it up there. Also read the reviews and very well pleased with the results. 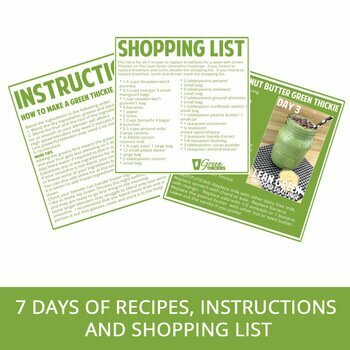 What are the main ingredients for the green thickie smoothies. Did a sample the smoothies for two days, not hungry for a couple of days. I’m willing to do the 7 day challenge. What about green or white cabbages? 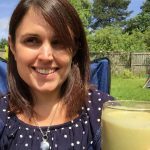 I have been reading and loving your website for a few days now, and just as I was eating a raw cabbage salad, it clicked me that it might be masked well in a smoothie (taste as well as colour) as it tastes very mild. And what about carrots in green smoothies? I was just hoping that it might taste mildly sweet in spite of being a vegetable? This way, I could increase my veggies a little in comparison to fruit, without compromising much on the taste I hope? I am just about to start making green smoothies / green thickies, just waiting for my blender to arrive, as I donot want to lose weight I need to put on some weight on, due to a kidney removal because of cancer, the only thing I have to be careful of is not to much potassium in my diet, but I need to get my energy back and be less tired later in the day, hope you can point me in the right direction. 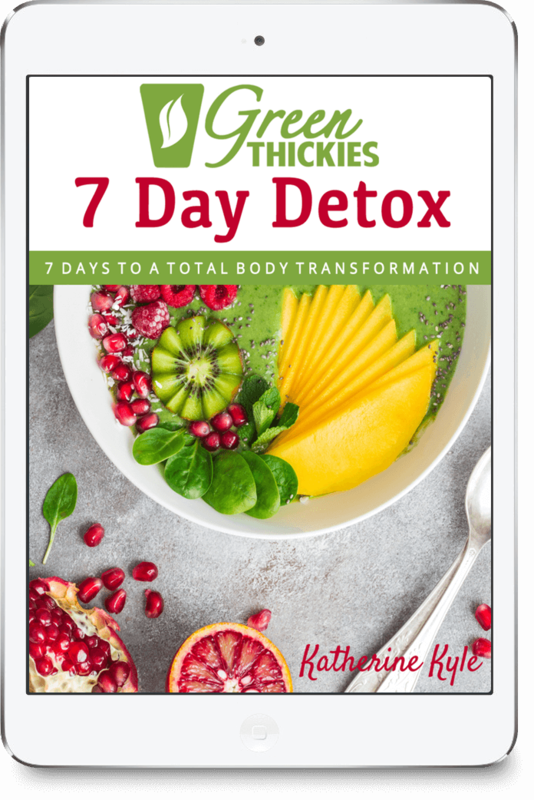 Hi Katherine, I managed to buy rainbow kale in Asda the other week, froze it myself and alternated it with spinach, it was lovely. I was wondering about spring greens and cabbage too. I have also frozen cavalier Nero to try, this does smell stronger so maybe just a little until I find out how it tastes. 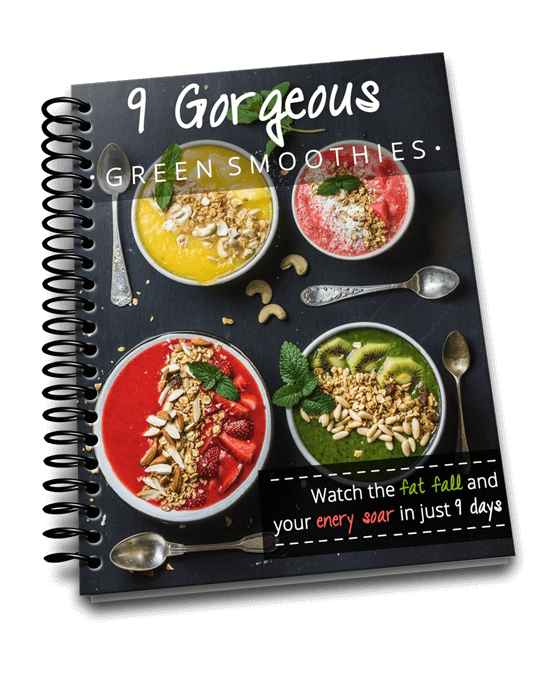 These smoothies have helped me start to lose weight and I have now moved onto the leaf system. We look after our two grandchildren 31/2 and 1 year old, my energy increase has made such a difference to these very energetic days. Thanks. That is fabulous that you’re feeling more energetic. Yes definitely experiment with different greens, please let us know how you get on with the stronger ones. I can give you my opinion of collard greens. lol I know a lot of people in the Southern USA love them, but to me, when cooked, the taste like a barnyard smells. I can’t bring myself to try them raw. I’m sure the taste will be different, but I sure don’t like them when they’re cooked. I’m afraid I can’t comment as I can’t get hold of them where I live. Give it a try and let me know?